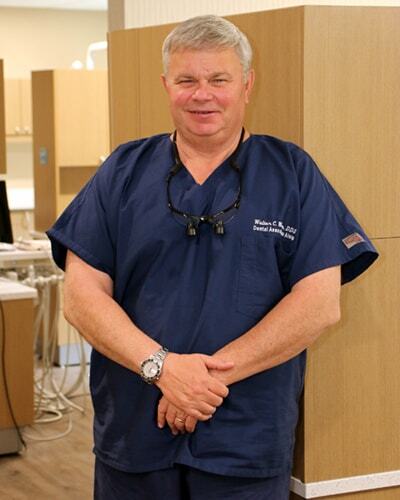 Dr. Walter Wren and Dr. Richard Eber have joined Dental Associates and moved to a brand new office! Wed. 8 a.m. to 5:30 p.m.
2nd Sat. 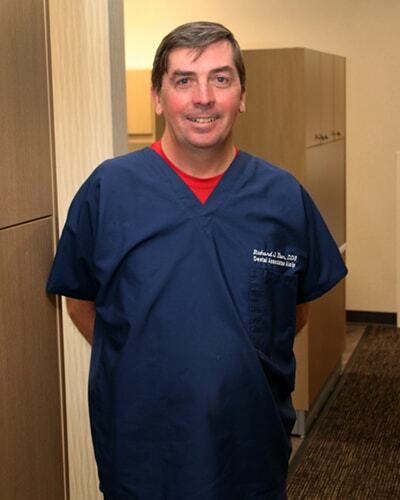 8 a.m. to 12 p.m.
Dr. Wren and Dr. Eber look forward to meeting you and welcoming you into our state-of-the-art clinic. Learn about our doctors below. We’re excited to announce we’ve joined the Dental Associates team and moved one mile down the road. You will still receive the exceptional care you’ve come to expect from our team. You will find our same friendly team using all new equipment and advanced technology such as digital records and x-rays. We also added dental hygienists to our team to work in conjunction with us and to make more appointment times available to you. We look forward to providing a new level of service with the Dental Associates team. We began seeing patients at our new location on Monday, April 3. Patients should keep their previously scheduled appointment dates and times. To make the transition as smooth as possible, your patient records have been forwarded to our new location.